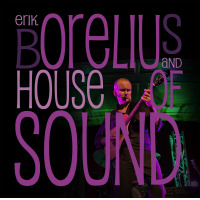 Borelius invites listeners on a 46-minute journey that travels across many musical boundaries. 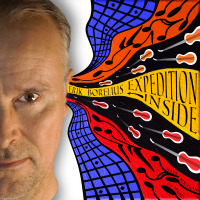 Swedish Grammy winner, guitarist and composer Erik Borelius, releases his fourteenth album Expedition Inside. 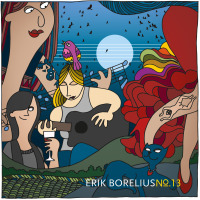 It contains the nine singles Erik Borelius released during 2017-18. For Erik, this is a new and exciting way to present his music. For each song, Erik painted and took photos for the single cover design based on his interpretation of the music. Expedition Inside is packed with guitars. Erik Borelius’ favorite for the moment, the Danelectro Baritone, colors several tracks. All songs are instrumental, the styles differ, but the acoustic and electric guitar playing unifies the music. Expedition Inside is a journey with Demons & Saints, thru the Latin jazz of A Night in Seville," to the dramatic Between Wind and Water." After a Meeting" with the jazz-rocky Tiptoe, the journey continues Northbound" for inspiration from Swedish folk music, followed by easy-listening jazz-pop in Kind of Wild." On the last leg, you hear Lone Tones in a Morricone-scented Shoot Out," followed by a rocky Taking Off," ending up in The Explorer" of soft jazz fusion. 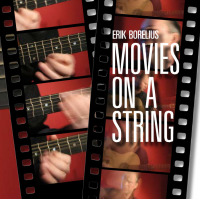 Erik Borelius has composed and produced Expedition Inside and plays guitars, bass, and trumpet ("Lone Tone Shoot Out"). Mats Persson, one of Sweden's most recognized musicians, plays drums and percussion. Everything started with the album Perfect Partners back in 1986 where, just like on Expedition Inside, the focus was on guitar-based instrumental music. 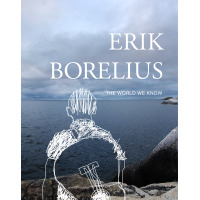 Erik Borelius' music is often described as a peculiar blend of styles. 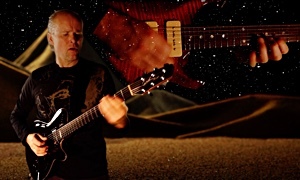 As a guitarist, he is praised for tastefully using his technique. The musical expression has its roots in Jimi Hendrix and Al Di Meola but also of the love for jazz-rock, classical, and film music. Erik Borelius debuted with Perfect Partners in 1986 and Fantasy in 1988. After two albums on EMI, he started his record company EB Music in 1992. The first album—SexTioTvå, was awarded a Swedish Grammy 1994 and the year after he was Grammy-nominated for Duende. 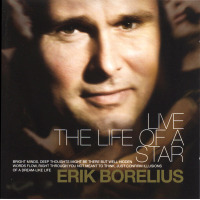 Albums released after that are My Kind of Picture (1995), Reality Bites (1997), Guitar (2000), What is Success (2003), Live the Life of a Star (2006), Movies on a String (2008), The World We Know (2010), Erik Borelius and House of Sound (2014), Erik Borelius № 13 (2016) and Expedition Inside (2018).